Sensing that the internet would disrupt the paper business, he retired and started to plan his next steps. “I started thinking about what I loved most — family, people, food and wine — and how I could incorporate those things into my next venture,” he said. Determined to learn more about wine and always happy to develop a new relationship, Joe befriended the sommelier at a favorite restaurant in Nantucket and hired him to educate him about wine. In 2009, guided by the belief that “everyone deserves to experience a great bottle of wine,” and by the goal of “quality over all else,” Joe founded Donelan Family Wines in Santa Rosa, Calif. “I made every mistake you can possibly make when starting a business,” he jokes. But his tenacity and love for people prevailed. Today, Donelan Family Wines produces 7,500 cases of wine each year, including Syrah, Pinot Noir, Grenache, Rosé, Chardonnay and Viognier. 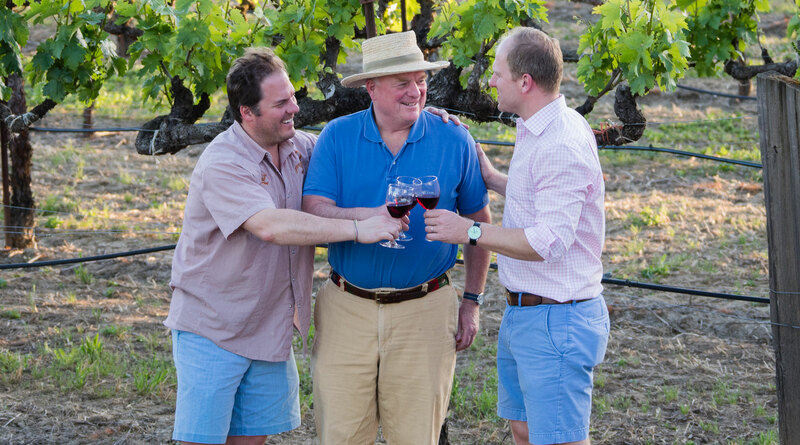 Family is a big part of his business with many of the wines named after family members, including The Nancie Chardonnay after “Grandma,” Tripp’s Block Pinot Noir for his son, Tripp, who serves as director of sales, and Cushing’s Block Pinot Noir for his son, Cushing, who is director of marketing. Over the years, Joe’s commitment to quality has paid off, earning several impressive high scores from leading U.S. wine critic Robert M. Parker Jr. of The Wine Advocate. 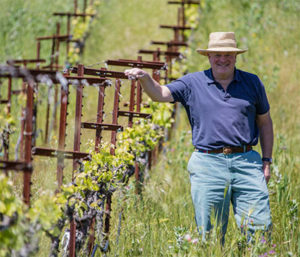 Donelan winemaker, Joe Nielsen, continues to produce premium wines that garner 96–99 point ratings (the highest is 100), including the Cuvee Keltie Syrah, which topped the list with 99 points. Learn by using all your senses. Walk in your own shoes.